*Update: Carvin Guitars changed their name/re-branded to the name of original founder of Carvin Gutiars (Lowell Kiesel) to Kiesel Guitars in 2015. Kiesel-Carvin SH550 Electric Guitar Review — Kiesel-Carvin had a long tradition of producing semi-hollow-body guitars dating back in the 1950‘s. The companies newest edition was introduced in 2008, named the SH550 (SH stands for semi hollow), this model has a carved top and it is a true precision semi-hollow custom shop masterpiece. 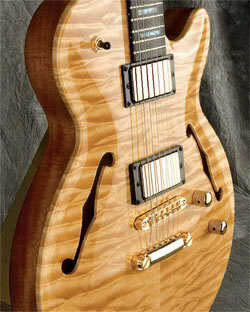 Semi-hollow body guitars are suitable for legendary artists such as B. B. King, Ted Nugent, Steve Howe (Yes) and Alex Lifeson (Rush). 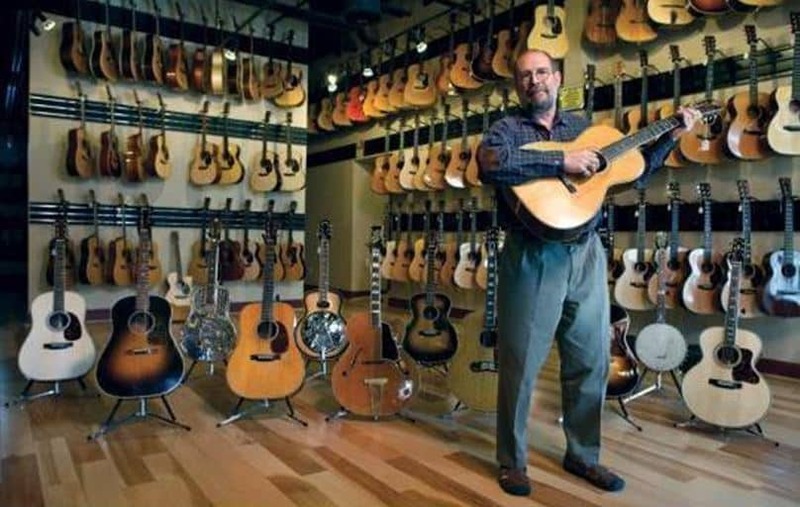 These legends have relied on hollow guitars as mainstays of their respective guitar arsenals. The Kiesel-Carvin SH550 AAAA flamed maple is the standard top, yes, we said “AAAA“ maple top, and unlike most “archtop” style guitars, the SH550 features an actual carved top. In addition, you can also choose an optional AAAA quilted maple top or a flamed koa top. 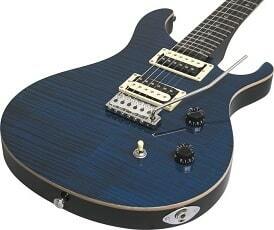 Do not think of the Paul Reed Smith SE Custom 24 as an “economical” guitar. 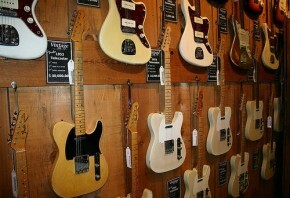 Think of it as an awesome types of electric guitars for guitar buyers guide. 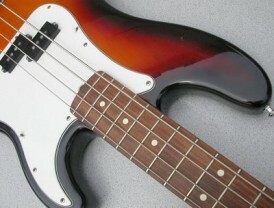 Ever since the mid 80’s, Paul Reed Smith Guitars have earned a respectful reputation for their instruments, which are known for being excellent sounding, effortless to to play, and, all too often, high priced. Comparable to most guitar manufacturers, Paul Reed Smith have released a low-priced series of guitars to render PRS instruments more reachable to a broader crowd who may not otherwise be able to afford a Paul Reed Smith axe. 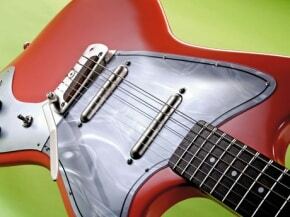 With this series, the Korean-made SE Custom guitars, have been very well received by guitarists on a budget. 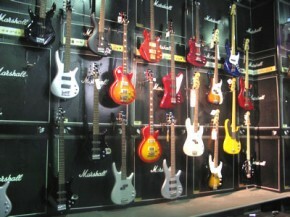 Electric Sound Products (ESP) Company was created in the year 1975 by Hisatake Shibuya, a resident as well as a businessman from Tokyo, Japan. 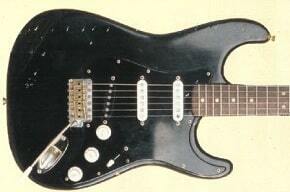 Shibuya started as a manufacturer and a producer for the replacement parts of guitars. This firm was very well known for the high-quality parts. After a year of gaining such reputation, ESP started to engage with the designing and creation of guitars. 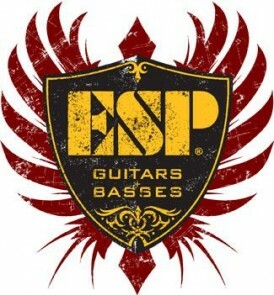 ESP entered the Japanese market, later expanded and took their chances into the global market of guitar industry. Entering the US market in the year 1983, ESP Company started designing for local artists in New York from 1984 to 1985 where they had already introduced about 400 Series as their primary introduction of products in the US market.